Take the chance to explore five absorbing capitals – Belgrade, Budapest, Bratislava, Vienna, and Bucharest (on a tour) – during 25 rewarding nights. These fascinating cities are complemented by destinations set within charming countryside, plus St Gheorghe, gateway to the Danube Delta Biosphere Reserve. 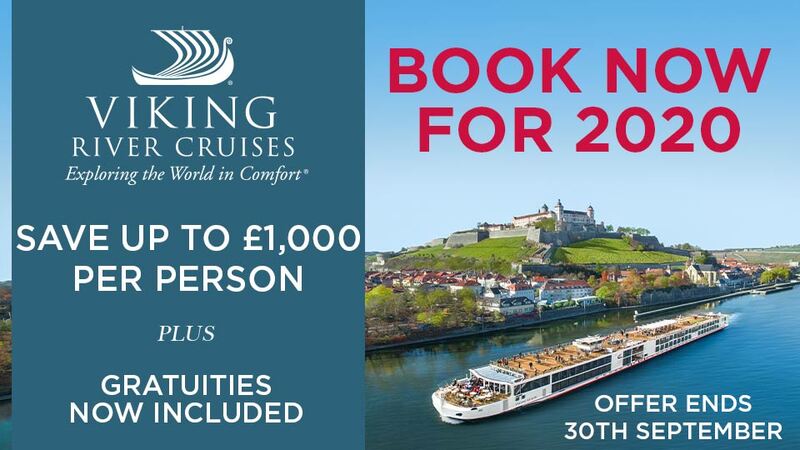 From the castles, vineyards and towns of the enchanting Middle Rhine Valley to the narrow Iron Gates gorges, the scenic cruising is every bit as rewarding. Your first morning includes passing the point where the Danube meets the Black Sea, and a chance for a small boat cruise from St Gheorghe through the remote Danube Delta Biosphere Reserve. Tours to Bucharest are available today. 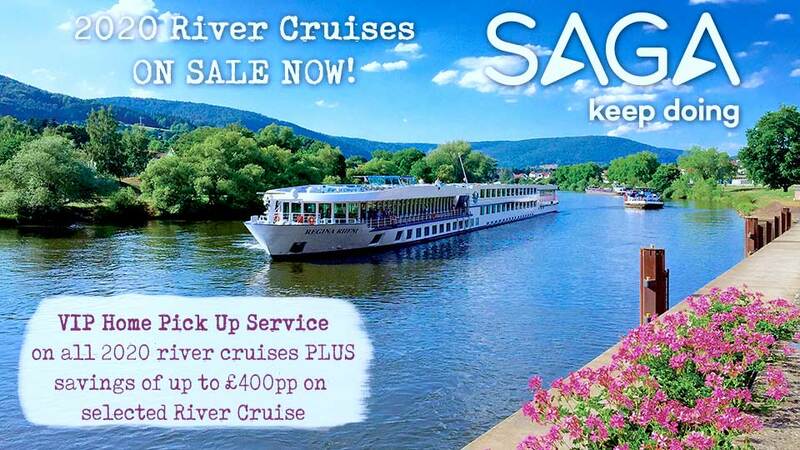 A momentous cruise through the Iron Gates. The river is just 150m wide at the Great Kazan gorge, where lies the Rock Sculpture of Decebalus. Belgrade’s landmarks unveil fascinating history, particularly the Kalemegdan Fortress, offering superb views. Novi Sad meanwhile is a future European Capital of Culture. Back on board, savour the Petrovaradin Fortress and the fertile plains of Tisa-Danube basin. During your three days in Budapest be sure to visit Buda Castle, uncover the Millennium Underground Railway, take a trip along Andrássy Avenue, and enjoy a thermal healing bath. 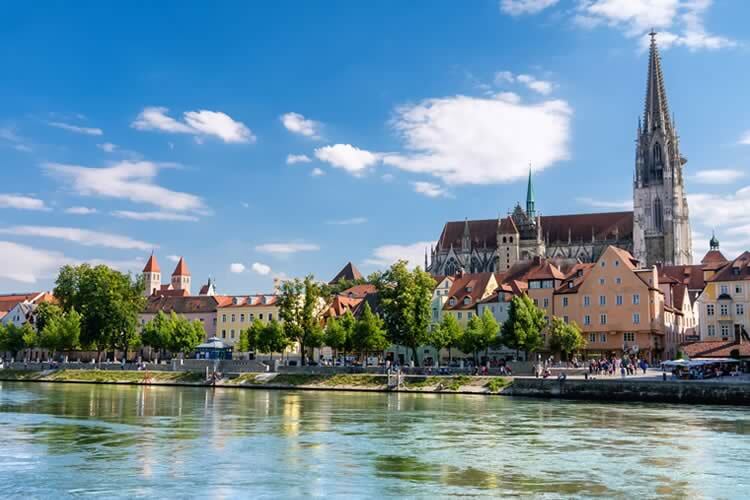 An ensemble of historic towns appear at the Danube Bend; Bratislava combines diverse architectural treats with lush parks and lakes, overlooked by Bratislava Castle. In Vienna, a Schönbrunn Palace tour is top of the list. Take in a performance of ‘Sound of Vienna’ to round off your time in the ‘City of Music’. You’ll taste the romantic Wachau Valley in the wine towns of Dürnstein, Emmersdorf and Melk, either side of cruising the gorgeous landscapes. A transit through the Schlögener Schlinge, a winding, forested passage follows. Brabant transits the Main–Danube Canal to Nuremberg, home to famous WWII sites, Nuremberg Castle and more. 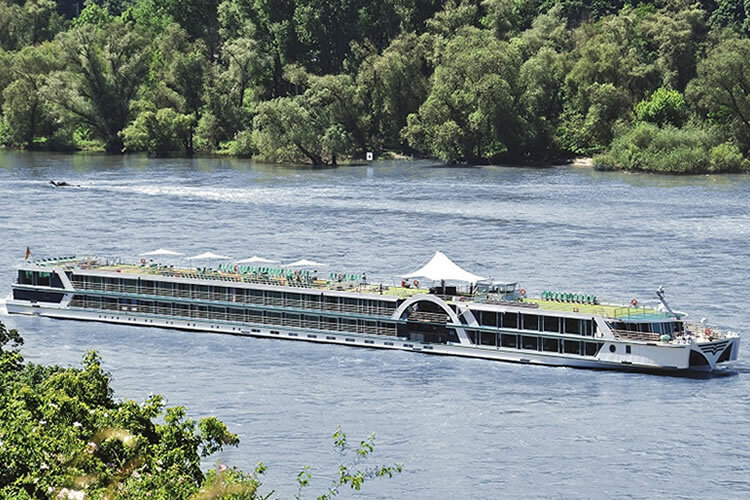 There’s more well-timed scenic cruising past the castles, fairytale spires and vineyards of the incredible Middle Rhine Valley. Spectacular sights continue with cable cars to Ehrenbreitstein Fortress from Koblenz. A diversion is made to pretty Cochem, followed by a passage through the Lower Moselle Valley. Capture Cologne’s breathtaking Cathedral before your adventure ends.